Largest one-time release of federal prisoners is "a good first start"
Over the past few days, thousands of federal inmates were released from prison due to a change in the way the federal government sentences drug criminals. It adds up to the largest one-time release of federal prisoners. Brandon Sample is the executive director of Prisology, a national nonprofit movement dedicated to reform of the criminal justice system. Sample tells us the change was made by "a little-known agency" called the United States Sentencing Commission. He says that for the past several years the commission has been examining issues such as overpopulation and mass incarceration within the criminal justice system. The commission decided to pass this amendment to the United States Sentencing Guidelines and to apply the change retroactively. “This amendment deals with individuals who have been convicted of drug crimes, the vast majority of whom are low-level nonviolent offenders,” he says. Sample tells us the implementation of this change was delayed a year so as to give probation officers and federal judges time to go over each case individually and make sure that any inmates who pose a genuine threat to the public would not be released as a result of the amendment. 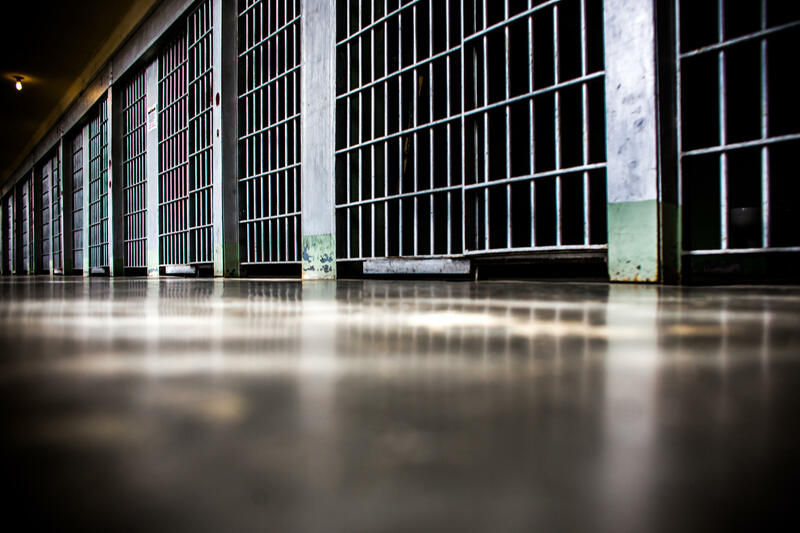 Sample says that “46,000 in total have the potential to benefit from this change,” but so far the data shows about one in four eligible prisoners being denied release for one reason or another. He adds that many of the people being released have been living outside of prison for some time now, either through halfway houses or home confinement. “There are some being released directly, but that tends to be the exception,” he says. Eighty-three of those 6,000 prisoners were in Michigan when they were sentenced, and Sample says that will make the release process a little bit different for some of them. “In Michigan, simply because of the way the state is structured, you have, in the rural areas you have a good number of federal prisoners who actually go through county jails,” he says. Sample explains that as time goes on and individuals show compliance with the terms of their release, they can work their way into less intense levels of supervision. Sample tells us that this move is a step in the right direction for criminal justice reform, but it's only the first step in a long journey. While 46,000 is a pretty huge group of people, “when you compare it to the over two million people that are incarcerated in the United States, it really is just a drop in the bucket,” he says. Thousands of federal prisoners are set to be released within the next month, but fewer than 100 of them are expected to wind up in Michigan. The historic prisoner release comes as the U.S. Department of Justice reconfigures sentencing guidelines for drug crimes. State Representative Joe Haveman, R-Holland, says provisions were taken out that would have kept more people out of prison. 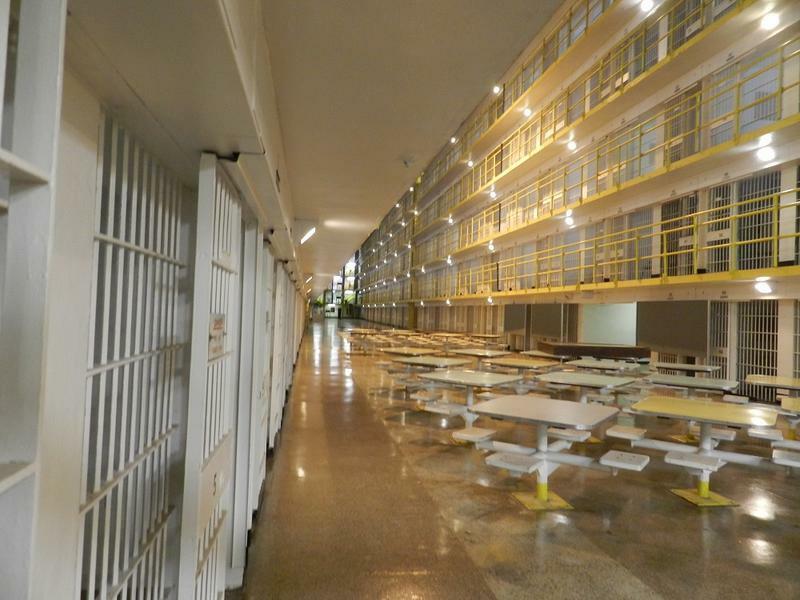 About 20% of Michigan’s inmates suffer from some kind of mental health condition. So if the state could divert people away from prison and into treatment, the prison population would drop. That’s the thinking behind a “diversion” program being tested in a few areas of Michigan.